Young girl entertaining Mickey Mouse and other friends at a make-believe tea party, 1930s. State Library of Queensland via Flickr Commons. Anyone up for an impromptu, off piste, rebel alliance #LTHEchat? a rebel alliance was spontaneously formed and #LTHEchat tweet-jacked #EDENchat. The #EDENchat was entitled Which learning technologies? and the topic was very complementary to what we usually discuss on #LTHEchat. There must have been an equal thirst for their Wednesday chat ‘fix’ because a number of #LTHEchat regulars joined us, and a splendid time was had by all. Time has beaten us again. 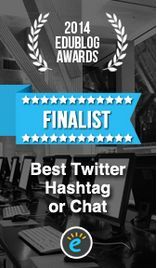 Thanks to all who participated in tonight’s #EDENchat and thanks to #LTHEchat for amplifying the discussion! Here’s the link to the Storify #EDENchat: Which personal technologies? You may also like to visit the #EDENchat archive. #LTHEchat will officially return with a new team and a new topic on Wednesday 6th April at 8:00 pm BST (GMT+1). In the meantime, if you want to chat next week, we could open the channel for a free-for-all. 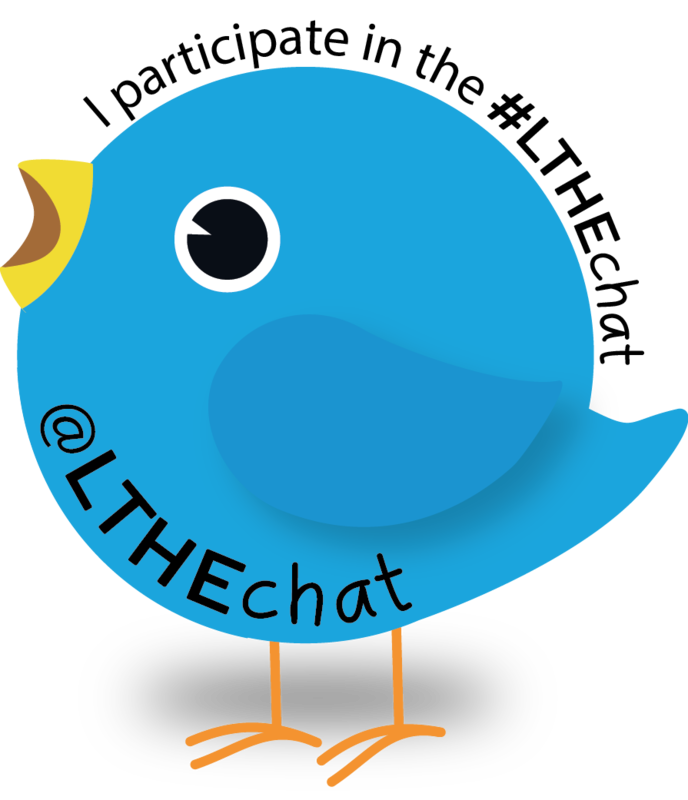 Let us know, in the comments or on twitter using hashtag #LTHEchat if you want to do this.